Entedumo just had it’s one year birthday on November 20th. We’ve been around for one year and done plenty to share our message of Entertaining, Educating and Motivating communication. We’ve started a podcast, and published 145 episodes with some amazing tips covering every aspect of personal development. We covered sales, leadership, life skills, mental health, success and happiness. We’ve written a book! Make Life Your Business is out and it has received some great reviews. Click on this link to check it out. We’ve also started a vlog on Youtube that you can find here. James has even gotten into photography recently and is working on starting his own photography brand. He wants to use this brand to share his vision of art with the world. It’s also great practice for the movie that he’s working on with his friends. We’ve done so much in the past year, and we’re excited about this coming year to see what more we can accomplish. With all that we’ve done, I still don’t think we’ve even scratched the surface of what we’re capable of. James keeps telling me to be patient, but we live in an instant gratification society and I want it now! 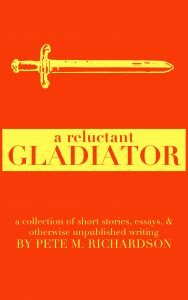 So, I’m setting out on my own to help get the message out about our brand. Hi! 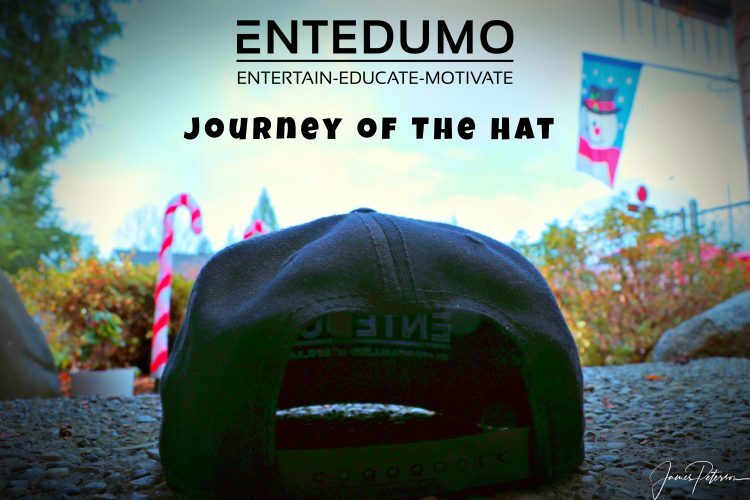 I’m the Entedumo Hat. I’m sure you’ve seen me on James’ head in plenty of photos and videos. I’ve seen quite a bit but I haven’t been able to explore anywhere by myself. I’ve talked to James and told him that I need to do this on my own. So that’s what I’m going to do. I plan to venture off to different locations to get our brand exposure. You’ll see me in as many places as I can get to in order to introduce people to the brand that could finally be the one thing that turns their life around. I’ll be writing from the locations I visit. You’ll get to hear about how I got to these places, what I saw and why I went there. If you’d like to follow my journey, sign up for our email list on the right side of the website. 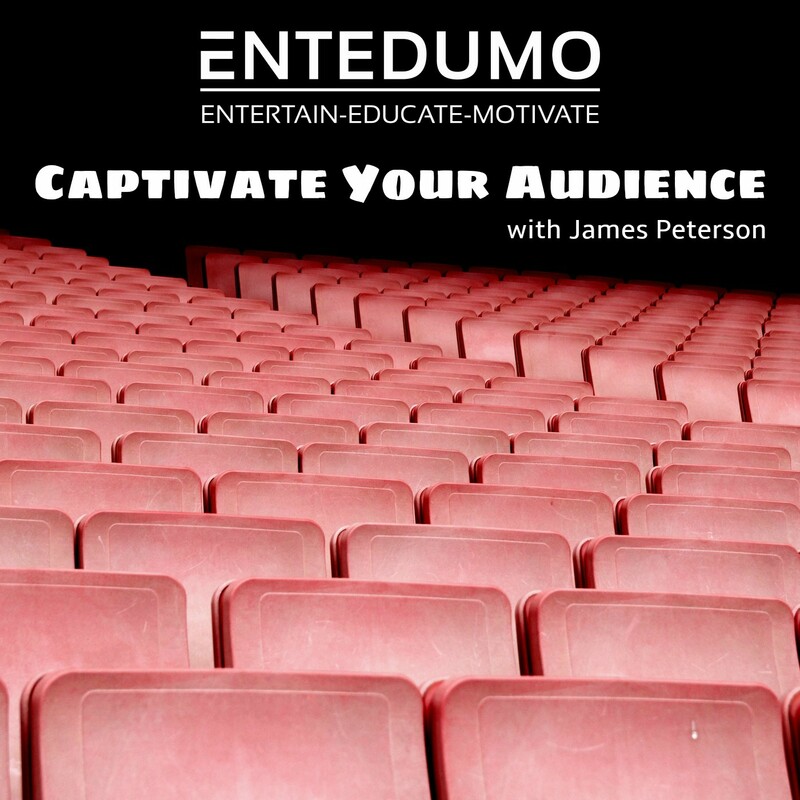 Or you could send an email to James@entedumo.com and tell him you want to watch my journey. Either way, I hope you join me on my journey, and I hope you check out our resources. We’re here to help you be the best you can be. Subscribe now and I’ll see you once I can get off this step….